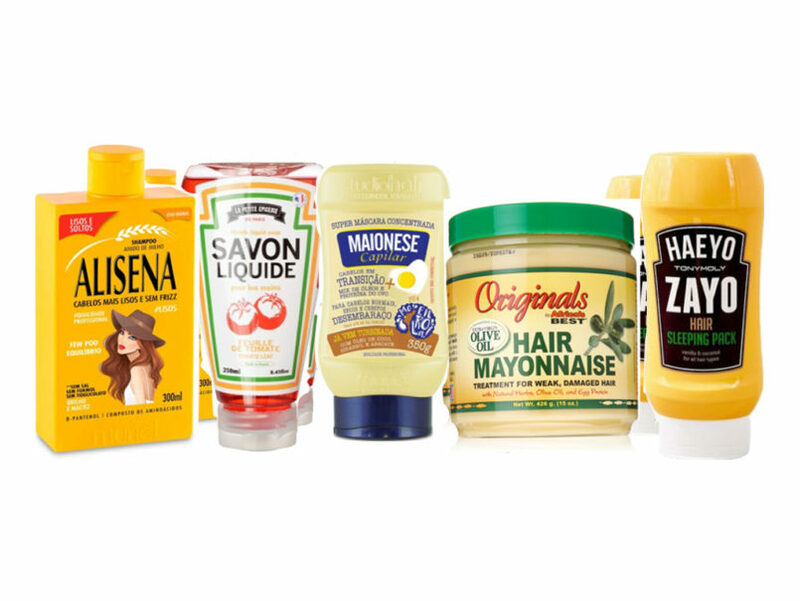 Ketchup, mayonnaise, flour, mustard, tofu… In the shapes as in the formulas, “beauty grocery” plays with pop culture codes and ingredients with instant results. #Foodies. After fresh fruits and vegetables, it is industrial food which is inspiring cosmetics in Brazil and Korea. Often used in DIY recipes, these popular products have become new beauty ingredients which visible effects are spreading over YouTube tutorials. Junk food vs raw food In Brazil, the condiment isle at the supermarket has become an.